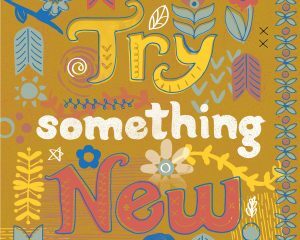 Who wants to try something new? No? Too intimidating? Who wants 20% OFF? Oh, now we’re talking! For the next month (now through 9/4) you can try anything new for 20% off each time! Each time you see a new practitioner for the first time or try a new service for the first time, you can receive 20% off when you check out. Try Shiatsu with Ehud, a massage with Heather or Melanie, Craniosacral or Ionic Foot Bath with Heather or Functional Movement Training with Andrea! Book now, because you can’t buy gift cards or save sessions for later on this sale! Krav Maga Classes Now Open! Meet the experts of Leaf Medic!